So, you know you want to experience that ultimate overseas adventure – but where do you start? 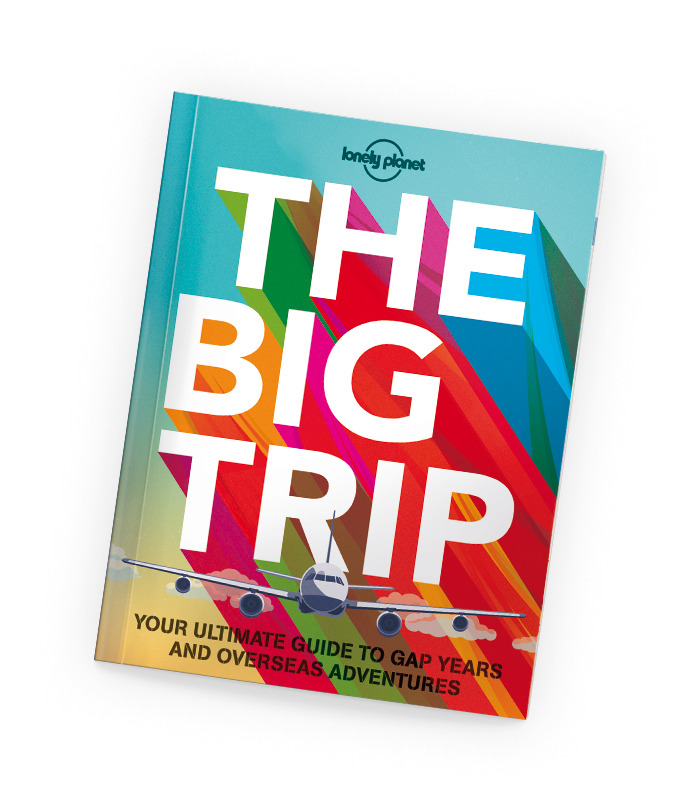 Right here, with the one-stop guide to planning the trip of a lifetime. 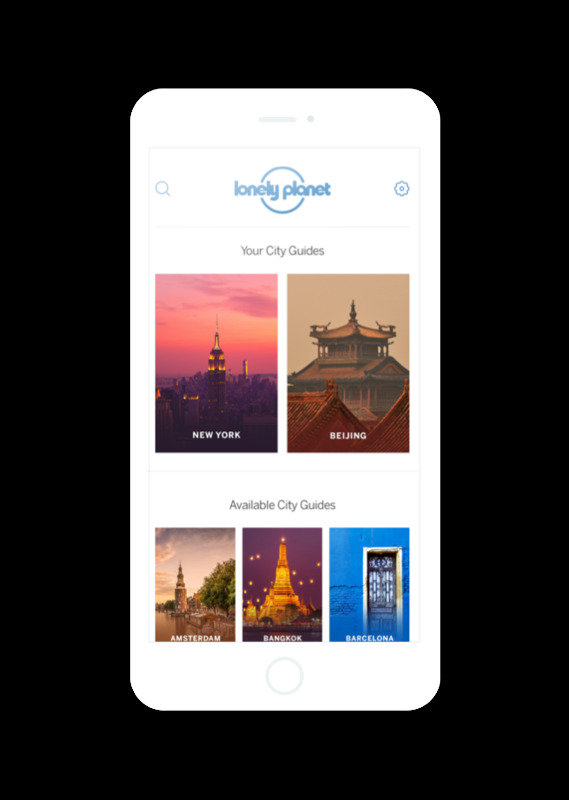 Packed with tips and advice from our on-the-ground experts, our city guides app (iOS and Android) is the ultimate resource before and during a trip.